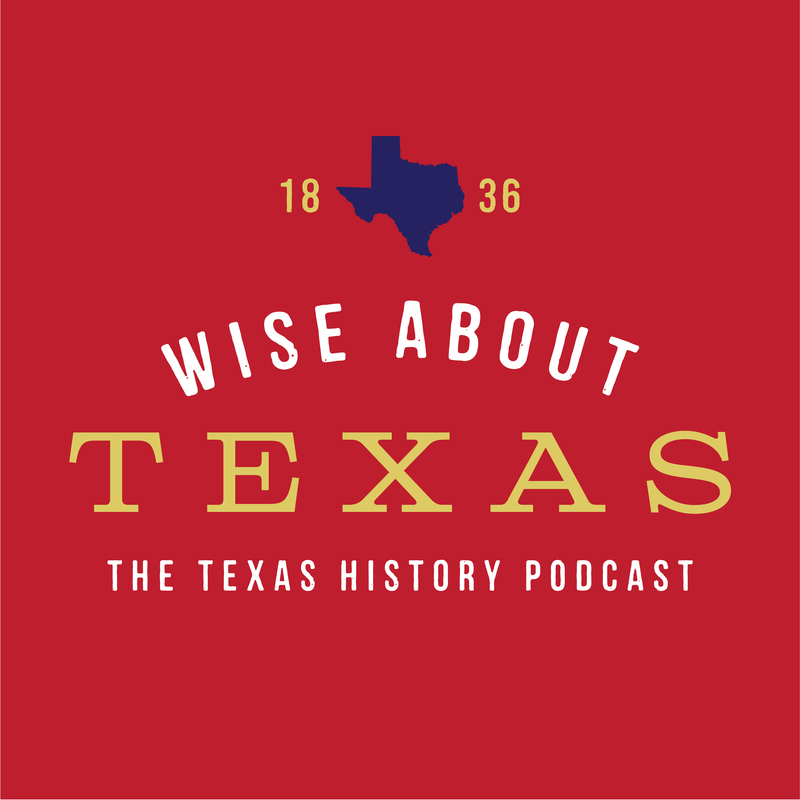 Want to support the preservation and promotion of Texas history? Make a pledge to Wise About Texas through Patreon! Go to www.patreon.com/Wiseabouttexas and check out the great rewards for various levels of support. Wise About Texas will always be free, but it does cost to produce. Thanks for supporting Texas history!